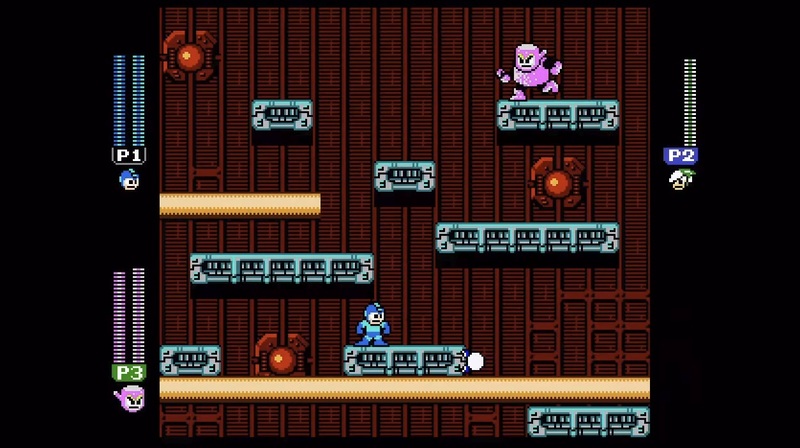 The Mega Man fan game scene has produced some wonderful work. From old school 8-bit inspired first-person shooters to original Mega Man titles that give the originals a run for their money, or in one special case, a project that was converted into an official release featuring Street Fighter characters. 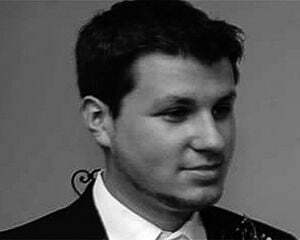 Although there have been multiplayer Mega Man projects in the past and an official fighting mini-game in Mega Man 7, creator KishSquared has married the two and put a Smash Bros. spin on things with Mega Man Arena. Not only is the [free] fan game an arena brawler with nine characters and 27 stages "at launch," but there are also concessions for free-for-all and team modes, as well as boss rushes and record keeping. Mega Man Arena is slated to be released at 5PM Eastern later today on its official website.